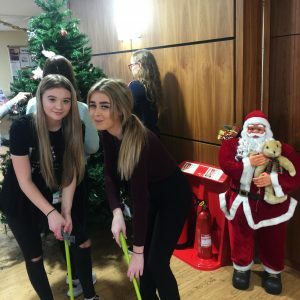 Health & Social Care Students Bring Christmas Cheer! 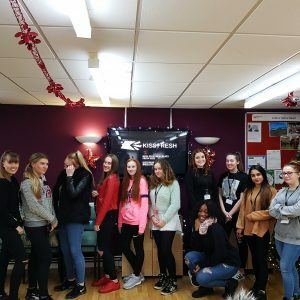 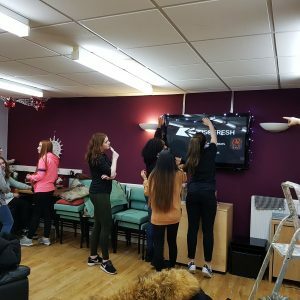 Two groups of Health and Social Care students have been dedicating their time to bring Christmas cheer to two local residential care facilities! 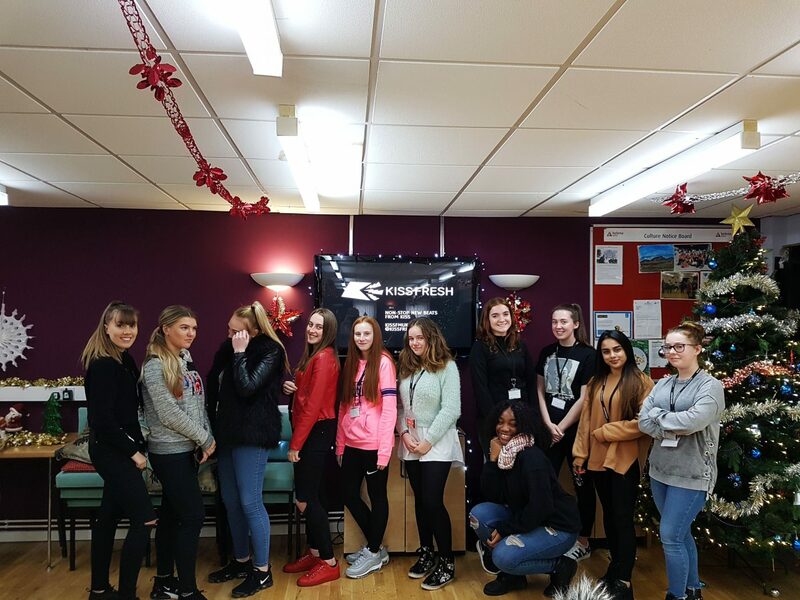 Earlier this week our BTEC Health and Social Care students visited Heald Farm Court & Parr Mount Court. 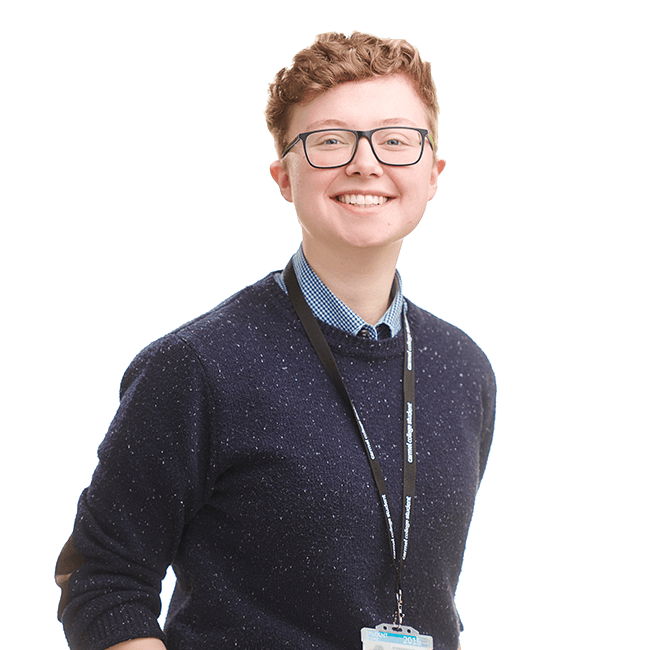 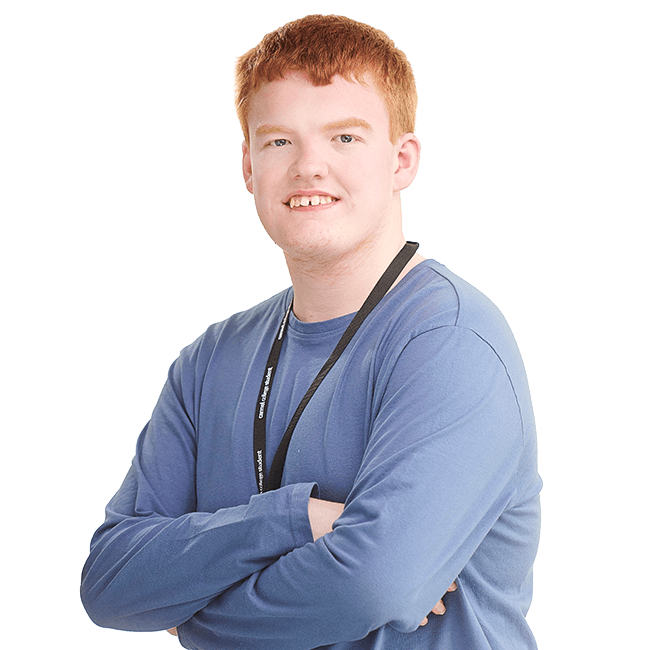 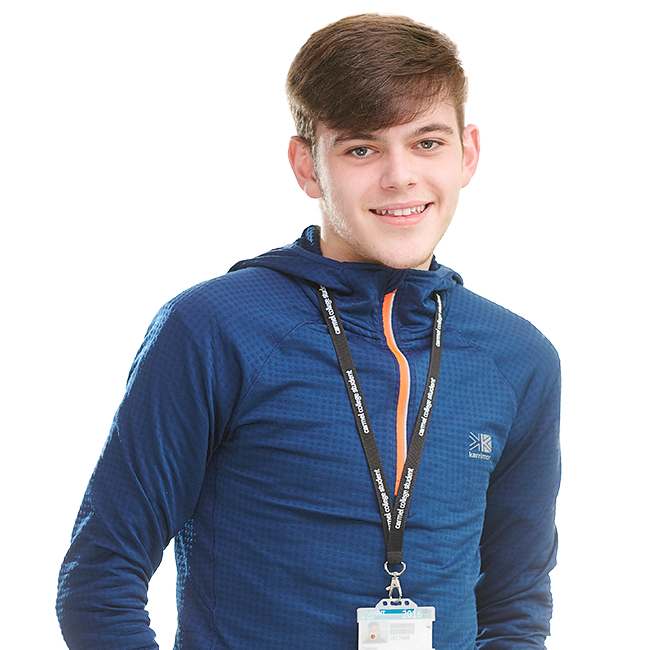 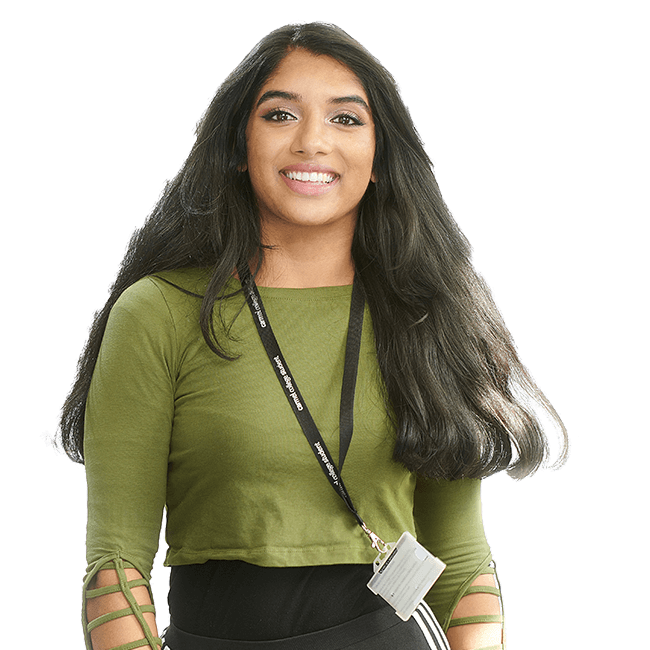 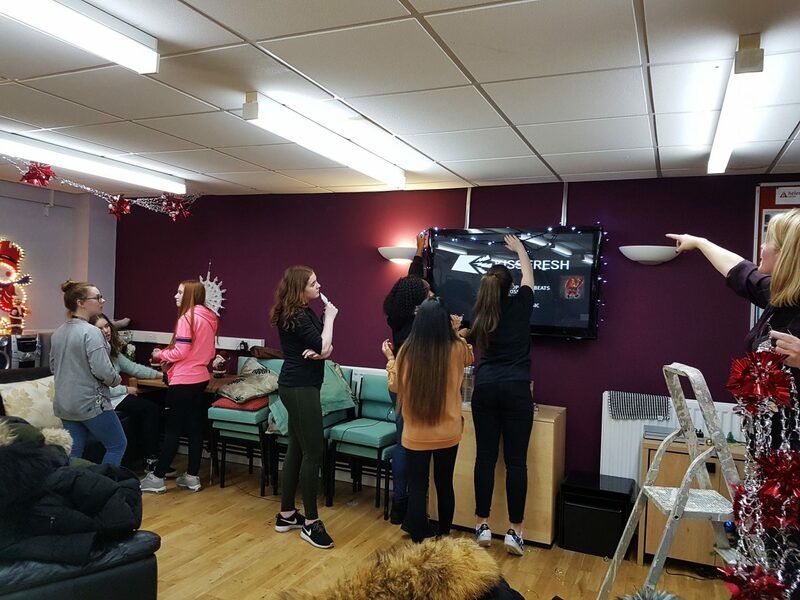 We are really proud of the work our students have done within these residential care facilities. 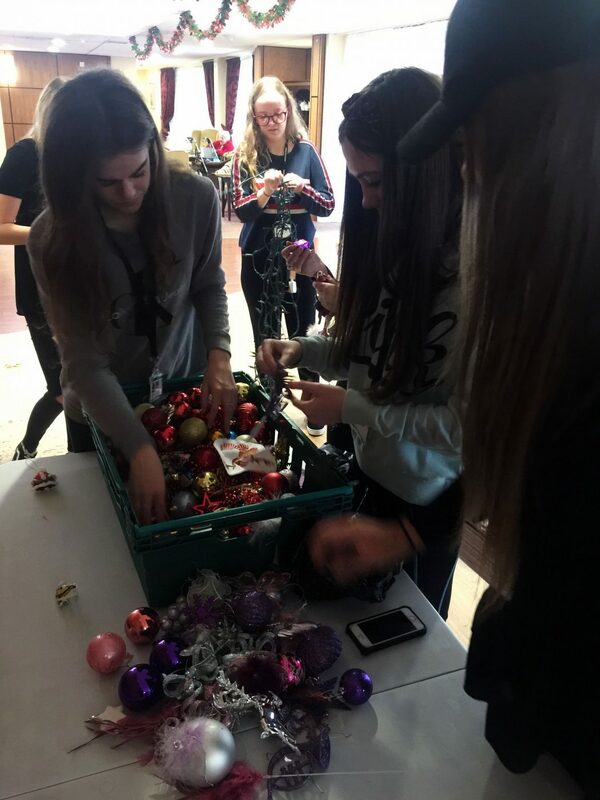 There was plenty of festive joy in the air as students began hanging festive decorations around the communal areas. 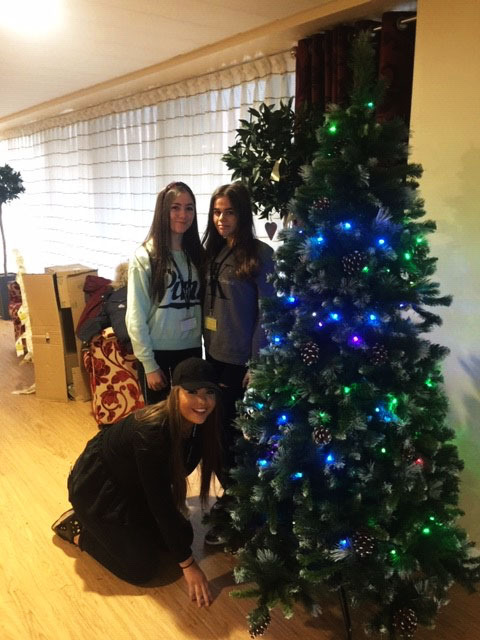 Of course, it would not have been complete without a traditional tree. 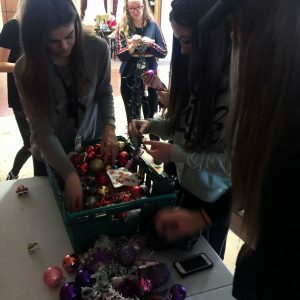 We are proud to say that both groups of students worked effectively as teams, demonstrating the true spirit of Christmas. 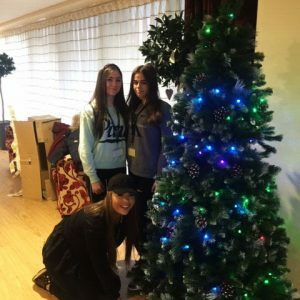 The residents and staff would like to thank our students and send their appreciation for all their hard work. 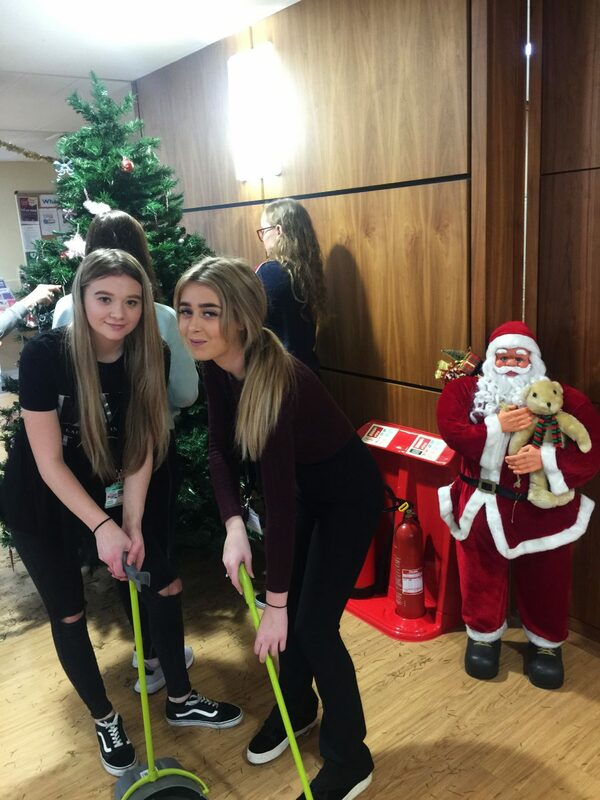 Well done to our Christmas Elves for making a big difference to our local community!